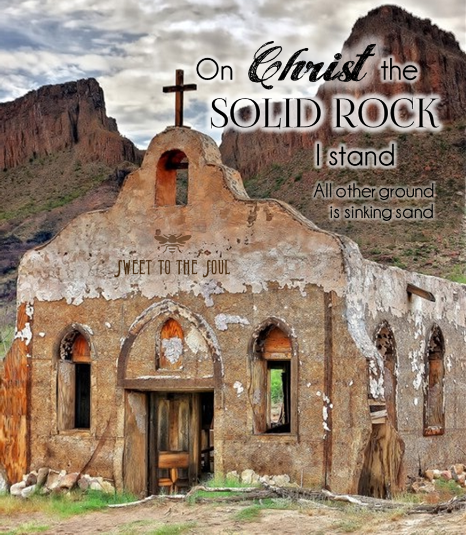 "He only is my rock and my salvation, my fortress; I shall not be shaken. We are in the way both of duty and comfort, when our souls wait upon God; when we cheerfully give up ourselves, and all our affairs, to his will and wisdom; when we leave ourselves to all the ways of his providence, and patiently expect the event, with full satisfaction in his goodness. See the ground and reason of this dependence. By his grace he has supported me, and by his providence delivered me. He only can be my Rock and my salvation; creatures are nothing without him, therefore I will look above them to him. Trusting in God, the heart is fixed. If God be for us, we need not fear what man can do against us. David having put his confidence in God, foresees the overthrow of his enemies. We have found it good to wait upon the Lord, and should charge our souls to have such constant dependence upon him, as may make us always easy. If God will save my soul, I may well leave every thing else to his disposal, knowing all shall turn to my salvation. And as David's faith in God advances to an unshaken stedfastness, so his joy in God improves into a holy triumph. Songwriters: MOTE, EDWARD/BRADBURY, WILLIAM B.
Jana I adore old hymns. I grew up like many with a red hymnal in my hands. I love all kinds of music. 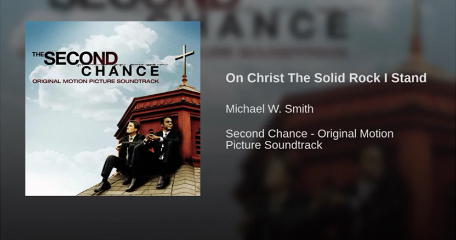 But there is just something deep and meaningful to me with hymns. I love the song above.